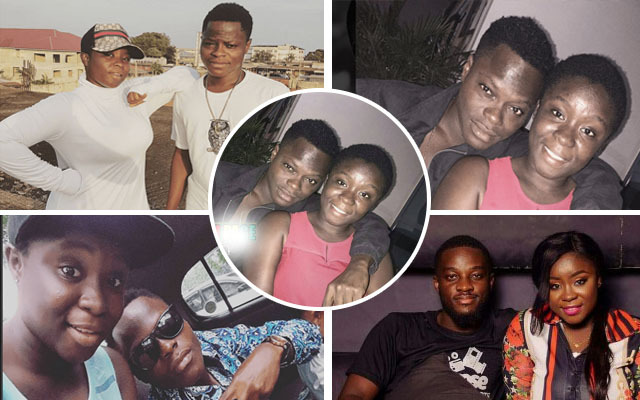 Chief Executive Officer of Events Republik CEO, Mel Kwasi Davis, has revealed that Maame Serwaa’s boyfriend is sensational rapper Awal, who is affliated to SarkCess Music. Young actress, Clara Benson popularly known as Maame Serwaa, in a recent interview on TV3 disclosed that she was dating but refused to name her boyfriend. She also admitted that there were some older actors who have made sexual advances at her. But in an interview with Big Akwes on Peace FM, the actor disclosed he was shocked Maame Serwaa mentioned his name because she is a kid and has never proposed to her. Asked to mention names of those who proposed to the young actress Big Akwes mentioned Kumawood actor, Bill Asamoah’s name. "Bill Asamoah is one of the men in the industry sleeping with Maame Serwaa", Big Akwes revealed this on Peace FM.